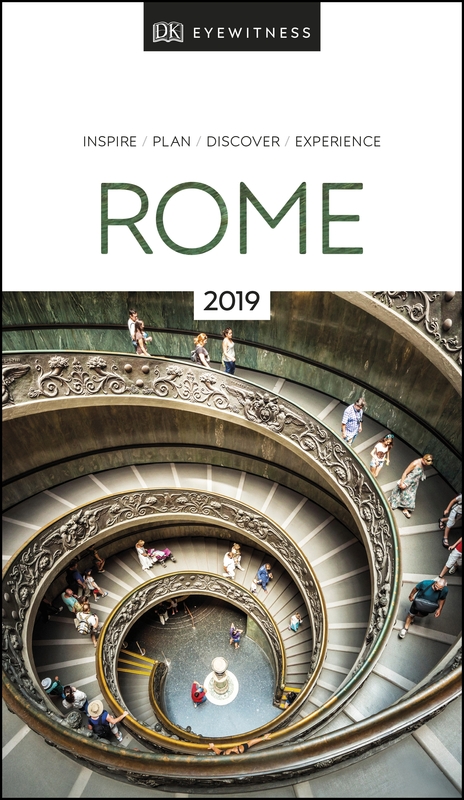 Find your corner of Rome with this essential travel guide, designed to help you create your own unique trip and to transport you to this great city before you've even packed your case - step back in time at the Roman Forum and Colosseum, get a bird's eye view of Rome from the top of the Victor Emmanuel Monument, or relax in Villa Borghese park. The DK Eyewitness Guide to Rome covers the must-see sights and the hidden corners, so you won't miss a thing. - Reasons to love Rome: beautiful piazzas, spectacular art, ancient monuments, lively local markets, heavenly ice cream - what will yours be? DK Eyewitness Travel Guide Rome is a detailed, easy-to-use guide designed to help you create your own unique trip. Staying for longer? Try our DK Eyewitness guide to Italy.